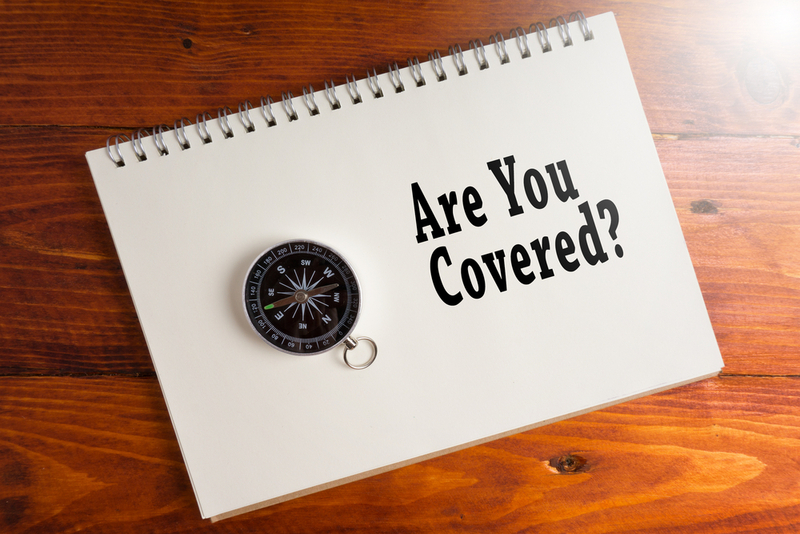 CGL INSURER’S DUTY TO DEFEND INSURED DURING PRE-SUIT 558 PROCESS: MAYBE? 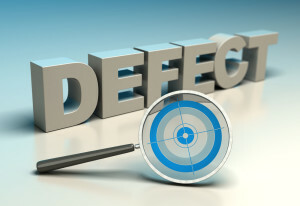 In earlier postings, I discussed the issue of whether Florida Statutes Chapter 558’s pre-suit construction defects process triggers a CGL insurer’s duty to defend. The issue was whether Florida’s 558 pre-suit notice of a construction defect and repair process met the definition of “suit” within a standard CGL policy. The Florida Supreme Court in Altman Contractors, Inc. v. Crum & Forster Specialty Ins. Co., 42 Fla. L. Weekly S960b (2017) held that Florida’s 558 process is an “alternative dispute resolution proceeding” within the definition of suit in a CGL policy. However, since it falls within an “alternative dispute resolution proceeding,” the insurer’s consent is required to invoke its duty to defend its insured during this pre-suit process. This is especially true since a recipient’s participation in the pre-suit 558 process is voluntary and not mandatory and this process does not produce any binding results. Accordingly, an insured-contractor or subcontractor that receives a 558 notice of a construction defect should absolutely tender the notice to its CGL insurer. No doubt about it. In doing so, the insured should inquire and perhaps encourage the insurer to participate in the process and defend the insured’s interests. 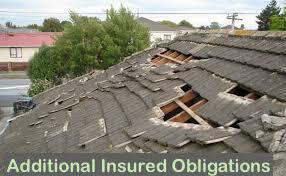 If the insurer is not willing to participate in this process, this does not mean the insured should refuse too. 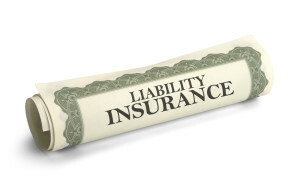 Rather, the insured simply needs to recognize that it will be responsible for its own fees and costs in doing so. 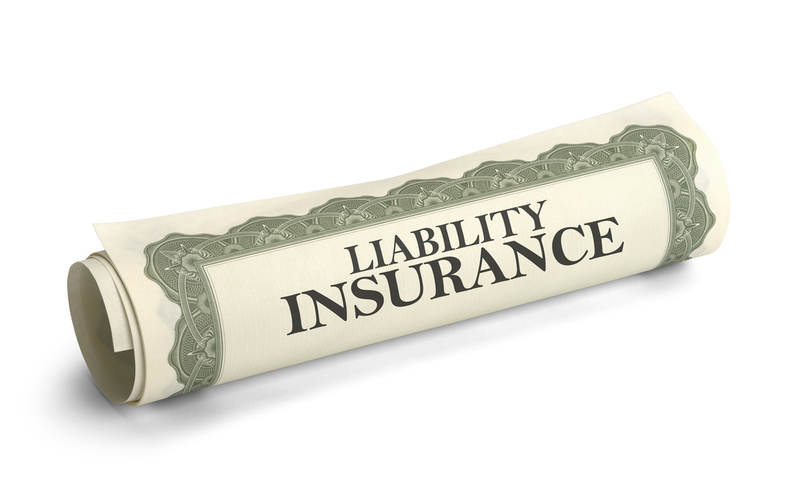 The insurer’s consent is required to invoke its duty to defend the insured during this process. This opinion, unfortunately, doesn’t provide a whole lot of value (in my opinion) because if an insurer does not consent to participating in the process and defending its insured, it puts the insured in a position where it may be better off being sued where the insurer will now defend it and engage the consultants to investigate the claimed defects. Many insurers, however, will capitalize on the 558 process by providing a defense to its insured as opposed to simply waiting for the inevitable construction defect lawsuit.